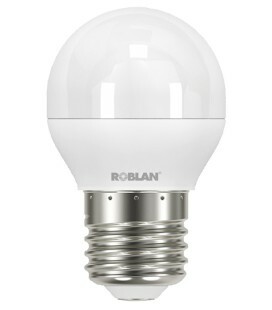 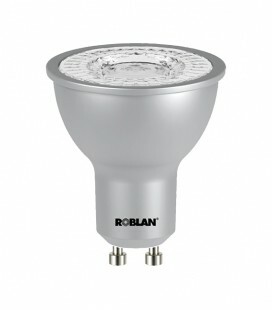 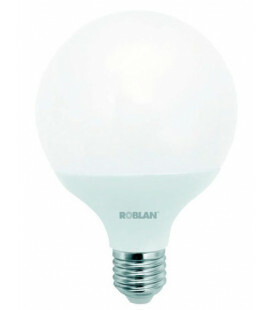 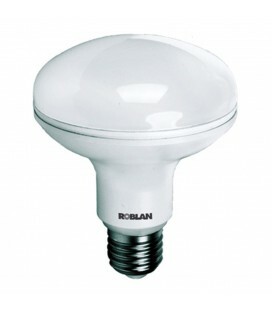 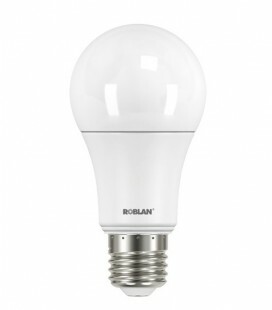 Roblan 18W power bulb LED globe connection E27. 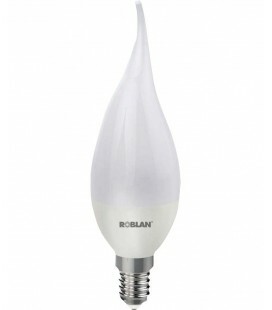 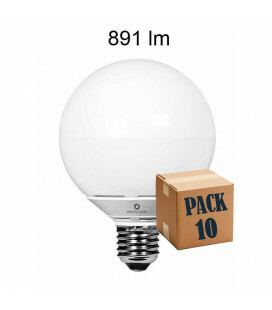 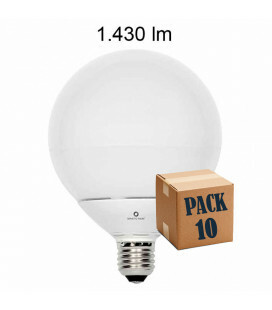 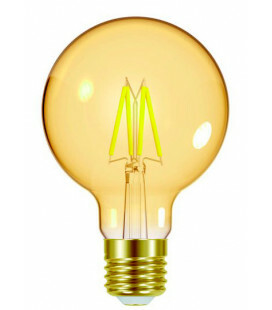 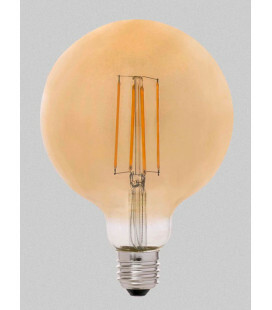 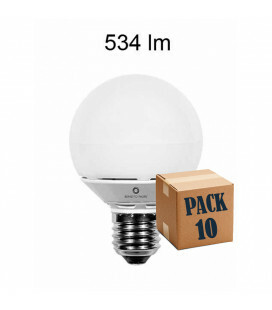 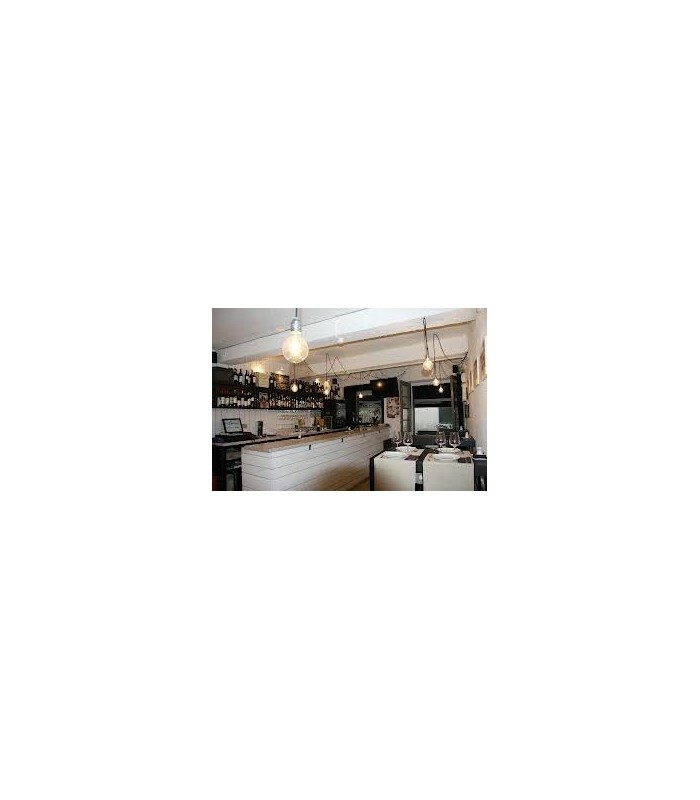 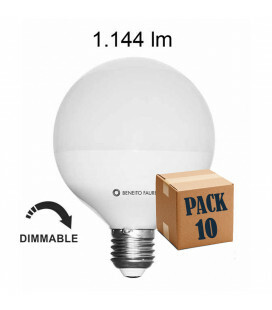 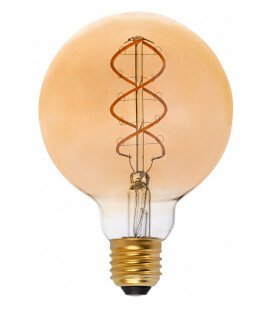 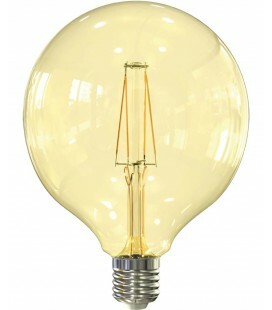 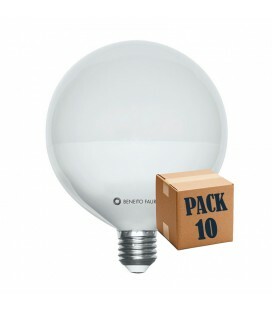 Power balloon E27 LED bulb 18W of ROBLAN. 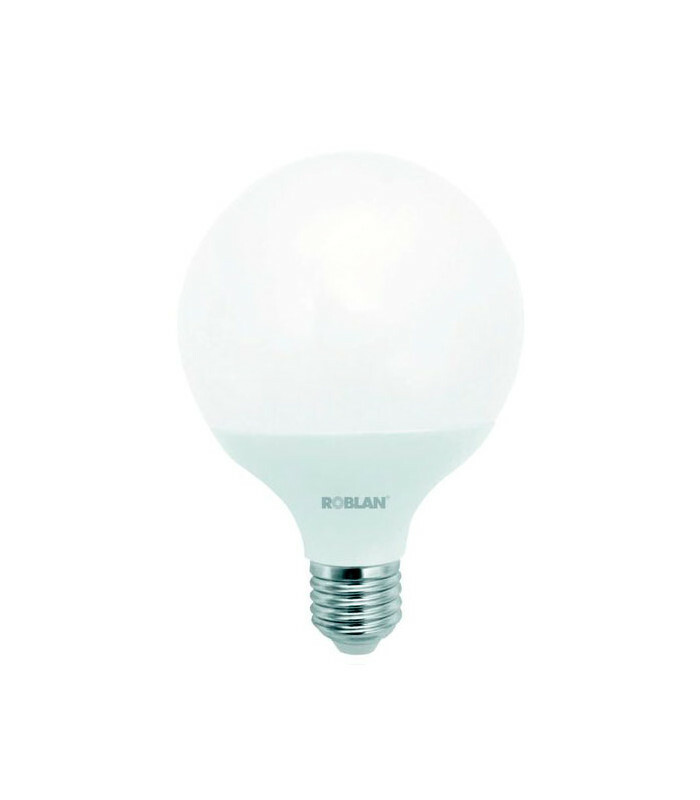 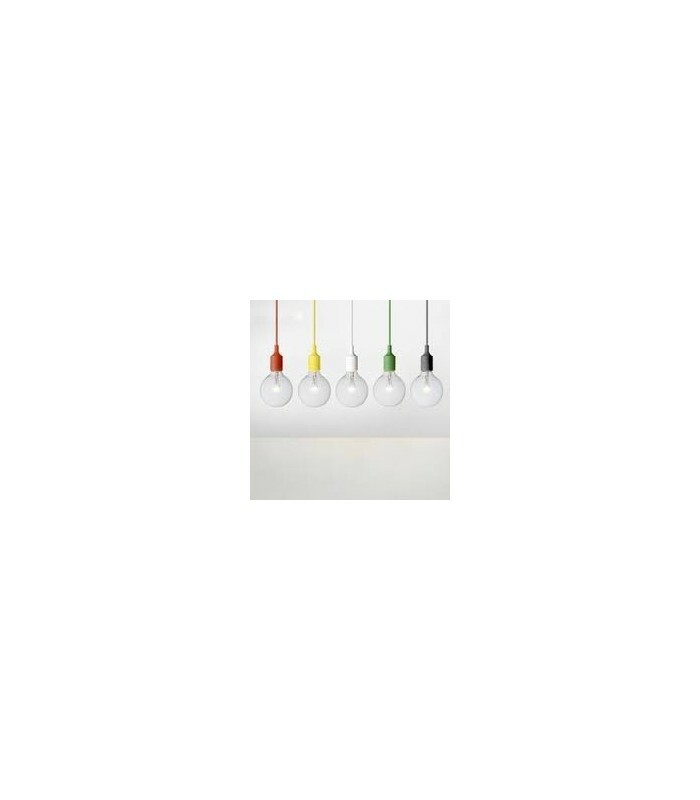 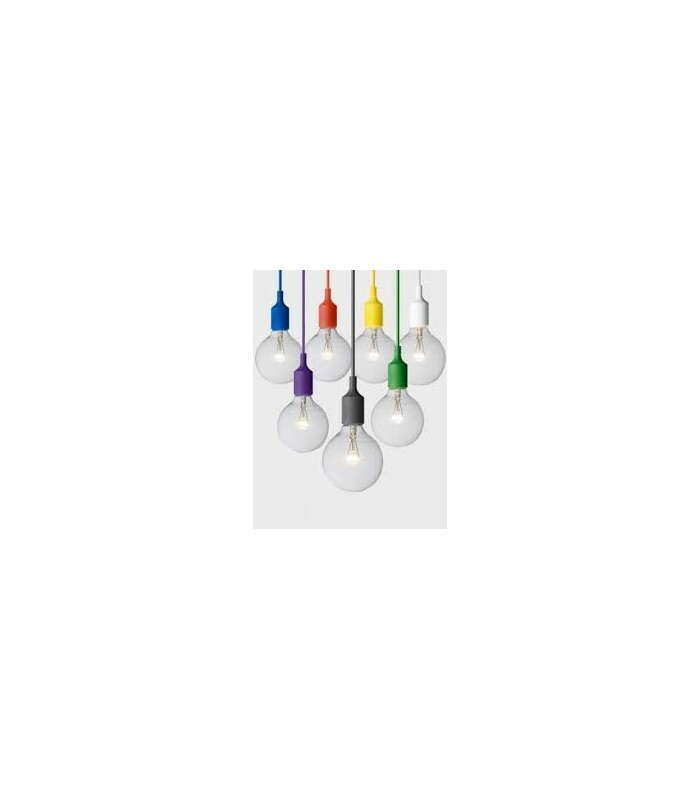 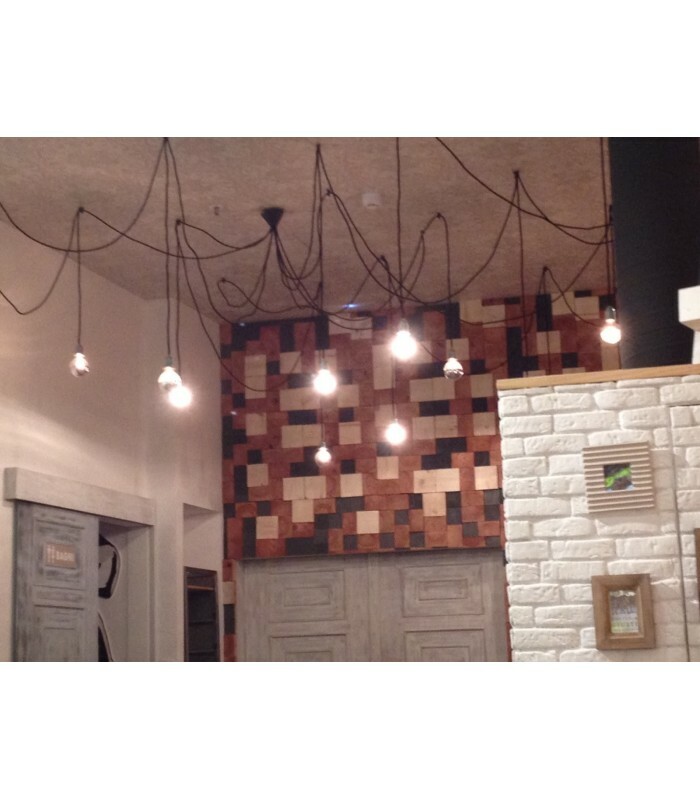 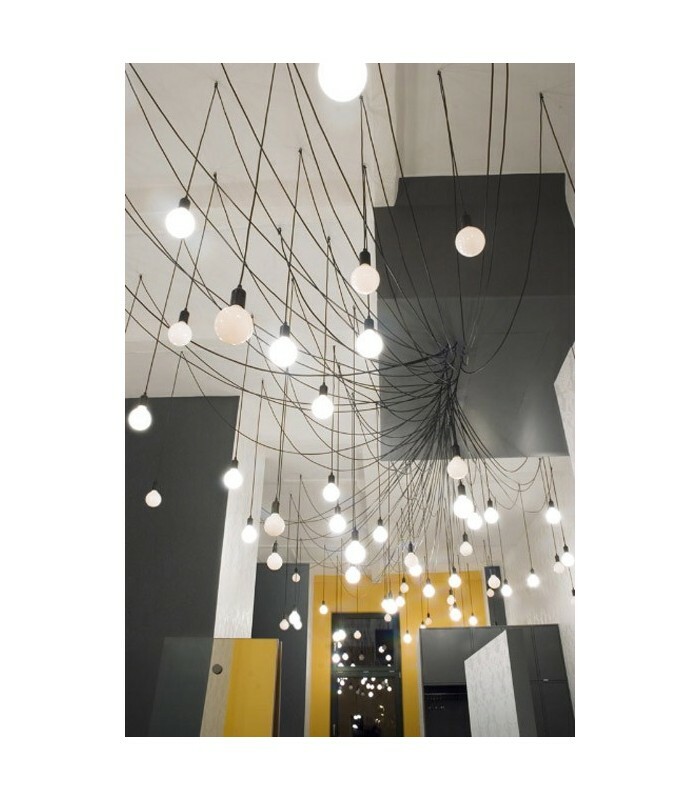 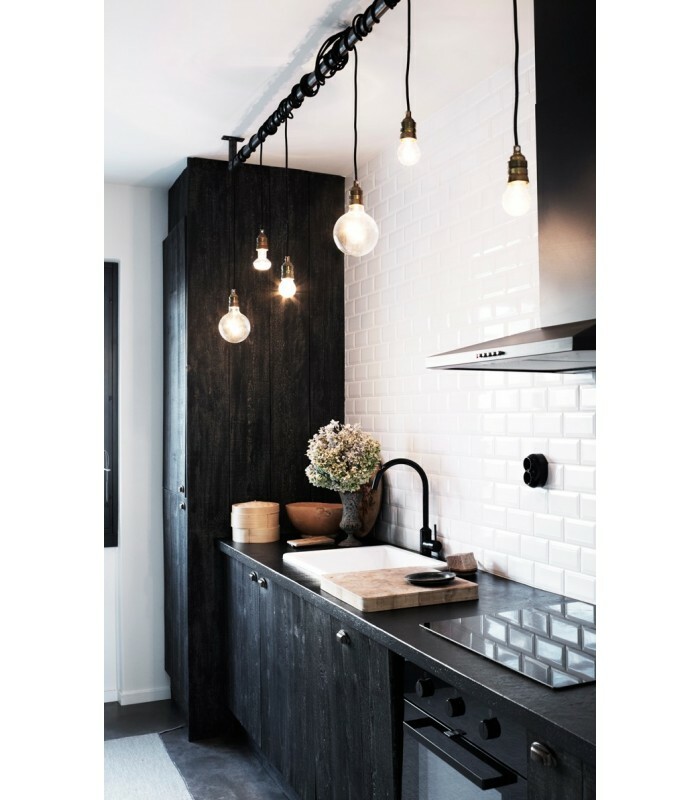 With a diameter of 120 mm, Roblan LED balloon lights are intended to give a decorative touch to a room, enhancing the effect of the lamps, creating welcoming environments.